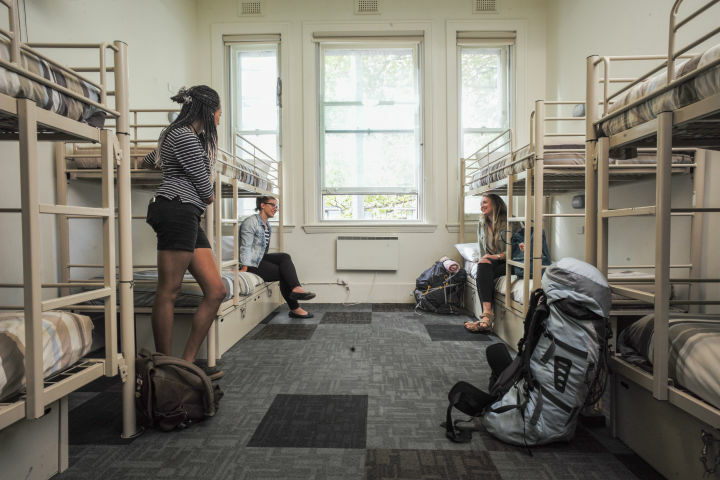 Melbourne Central YHA is a heritage building in the heart of Melbourne. 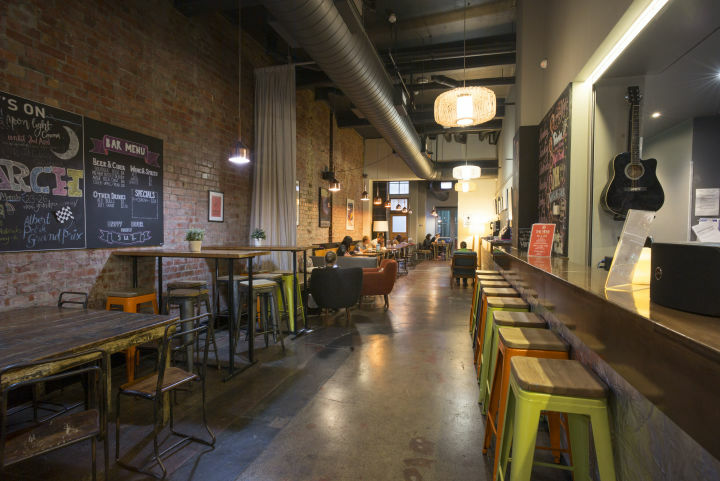 Located in the centre of the action, this hostel is the perfect base to explore the Melbourne's vibrant culture and experience first hand it's famous hidden lane ways, cafes, bars and full event calendar. 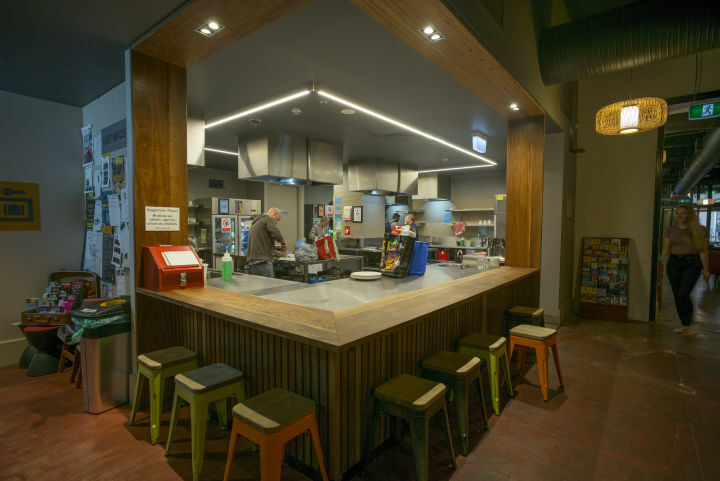 Melbourne Central YHA is an exciting backpacker hostel in Melbourne's vibrant CBD. 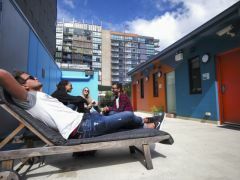 Our hostel has modern facilities including a large ground floor communal area with free Wi-Fi, fully equipped self-catering kitchen, a bar with a TV dedicated to sports, TV room and a rooftop with a BBQ and stunning views of the Melbourne skyline. For the gym junkies, we have $5 a day passes to Plus Fitness 24/7, a few minutes walk from the hostel. 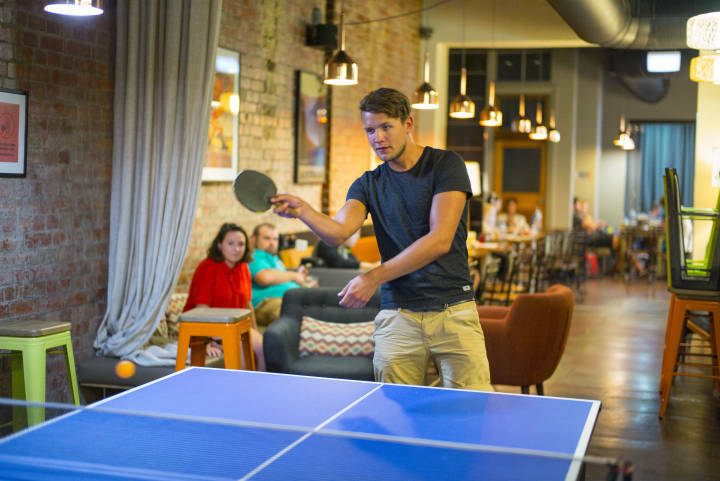 Sign up for our regular trivia nights, pub crawls, walking tours and ping pong competitions, as well any extra activities throughout the year. 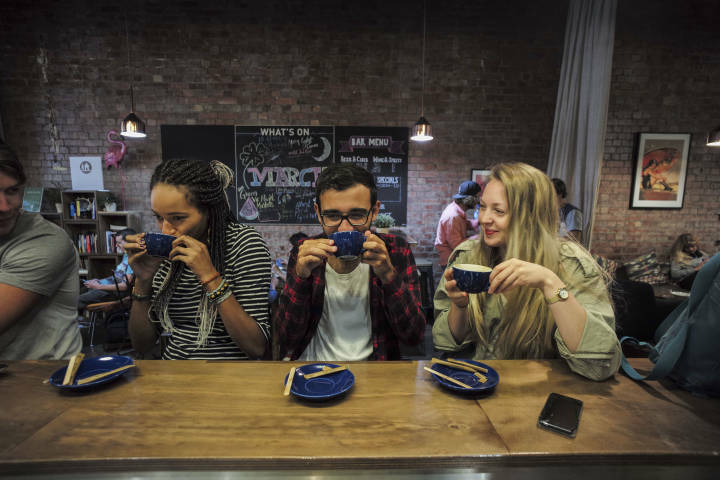 Our friendly staff can give you all the insider information about the best things to do, see and visit in Melbourne, plus they can book you a great tour around Victoria or the rest of the country. Located within the free tram zone, a short walk from Southern Cross station and with the free City Circle tram right outside, you’re ideally located to explore all of Melbourne’s sites. 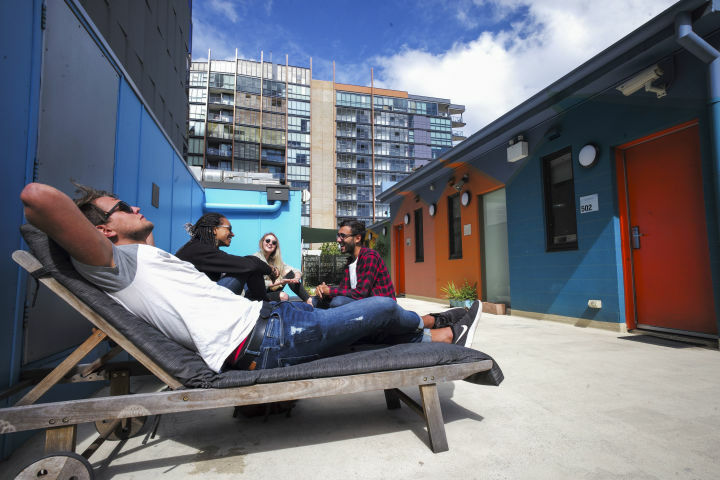 From Melbourne Central YHA, you can easily visit Etihad Stadium, Melbourne Aquarium, Eureka Skydeck, Flinders St Station, Federation Square, the Yarra River, the MCG, Bourke St Mall and so much more! So what are you waiting for? 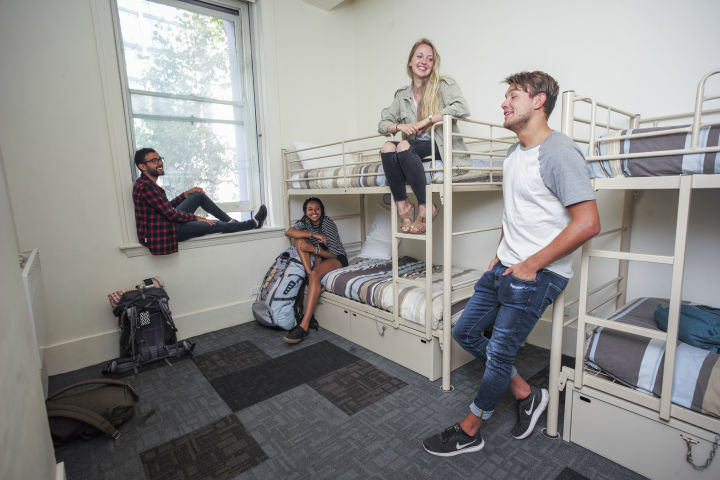 Book a bed at Melbourne Central YHA today. 400 m from Southern Cross Station which is the main arrival point for regional and interstate Buses. There is no parking available at hostel. Nearby paid parking is available but is not affiliated with the hostel. 400 m from Southern Cross Station - Melbourne's main arrival point for regional and interstate trains. From Southern Cross Station just turn right down Spencer Street towards the river then turn left at Flinders Street and walk 20 metres.